Because there’s no other sales and marketing medium that can put your brand and product directly in front of 8,000-10,000 motivated target consumers, in just 3-days. Each year more than 200+ leading companies select these shows to exhibit in, because they meet thousands of targeted home owners and builders. 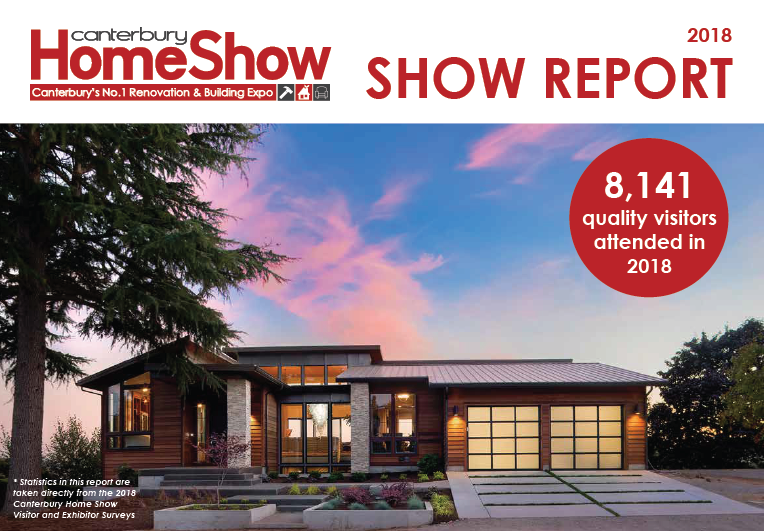 The Christchurch and Canterbury Home Shows are the South Island’s most successful home renovation and building Shows, connecting buyers to sellers, inspiring and providing home owners with easy access to products, services and education needed to build, renovate and improve their home. Every year leading companies select these Shows to exhibit in because they meet thousands of strategically targeted home owners and builders. 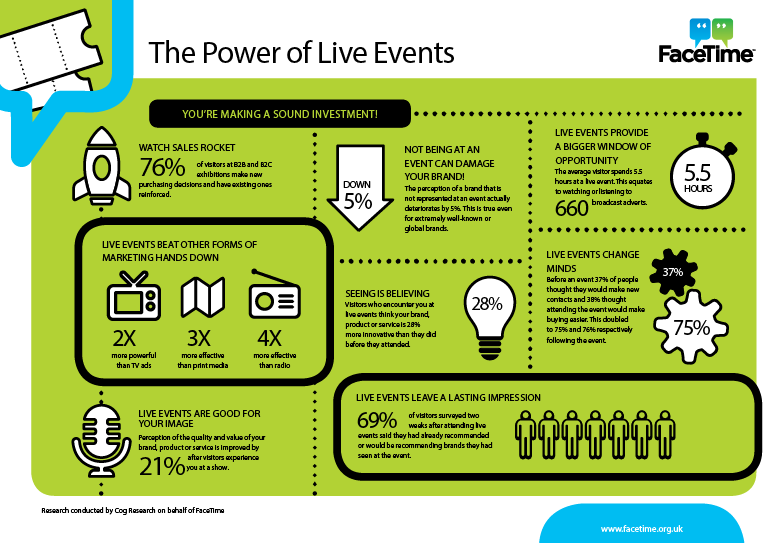 How do businesses benefit from exhibiting at our Home Shows? It’s not just about branding! 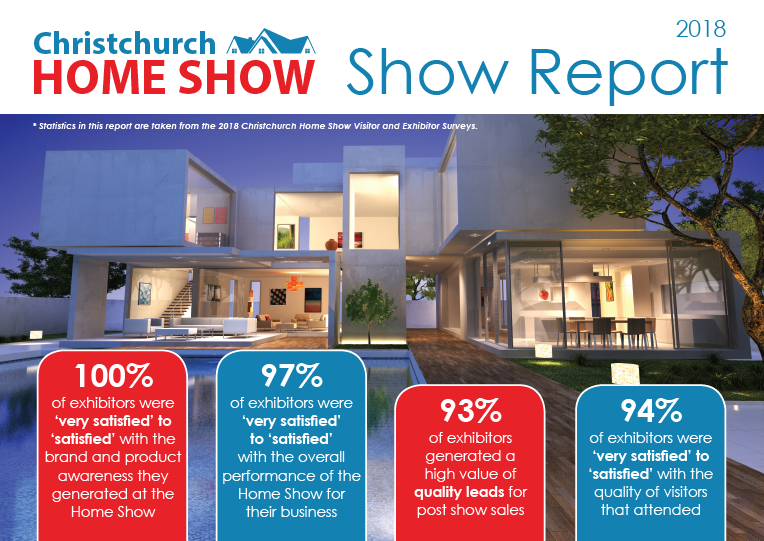 The Canterbury and Christchurch Home Shows are proven and trusted to significantly increase your company sales. You’ll reach approx. 8,000 – 10,000 targeted consumers per Show – homeowners actively planning their new home build or renovation projects. Our campaign is strategically marketed to attract serious home builders and renovators with disposable incomes. These Shows are the market leaders, drawing more visitors and exhibitors than any other Home Show in the Canterbury region. The Canterbury Home Show is the longest running and most successful event of it’s kind in the South Island. Quality businesses return because they get results – ongoing leads, instant and future sales and a high ROI. 97% of 2017 exhibitors were ‘very satisfied’ to ‘satisfied’ with the quality of visitors and overall performance of the Home Show for their business. Enquire about exhibiting at the Canterbury and/or Christchurch Home Show!